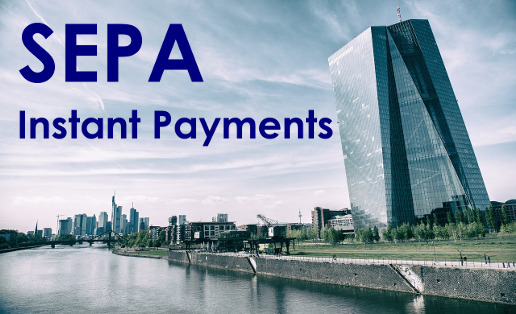 SEPA Instant Credit Transfer – 1 year old ! 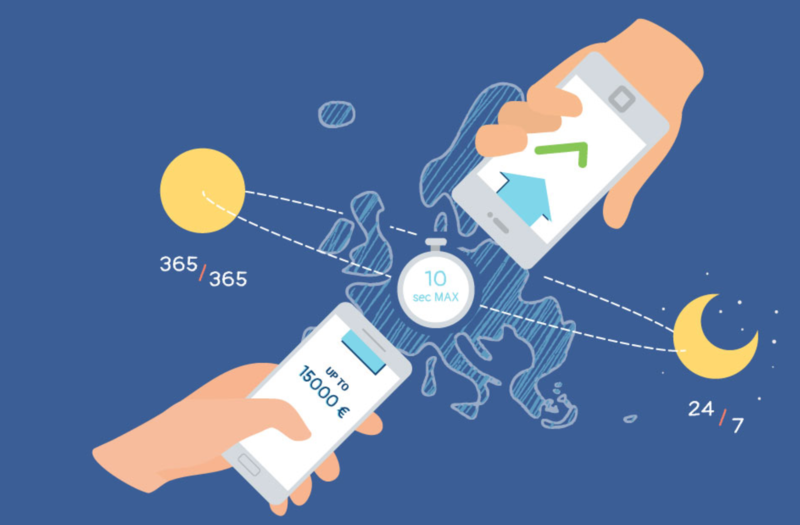 One year ago, the European Payments Council launched the Instant Credit Transfer Scheme. What started as a journey with some 600 from 8 European countries has become, only 12 months on, a success story with 2042 payment service providers from 16 countries participating in the scheme, representing over 49% of European.